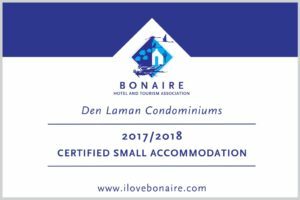 Kiteboarding: The year round trade winds and warm water make Bonaire a perfect destination for kite boarders of all levels. 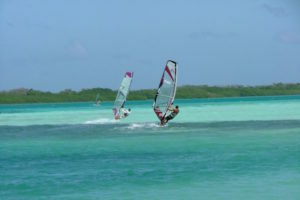 There are two kite boarding schools located at Atlantis Beach and one kite boarding school located in front of Den Laman that offer lessons to students ages 10 and up who are able to swim. They also have a wide variety of kites and boards for rent.